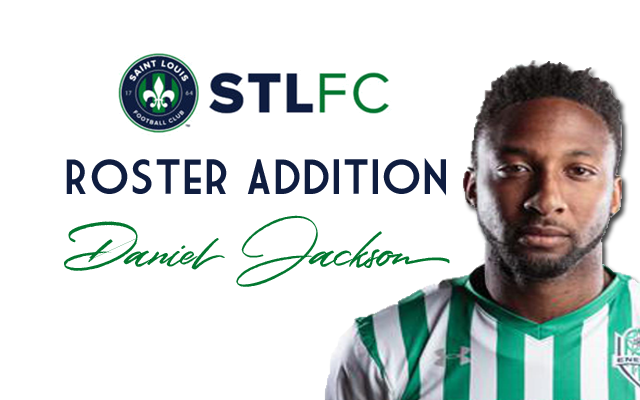 Amid a slump that has put the club near the bottom of the table at the halfway point of the season, Saint Louis FC loaned forward Jose Angulo to Oklahoma City Energy FC this week and signed forward Daniel Jackson. Saint Louis FC has signed Daniel Jackson and loaned Jose Angulo to Oklahoma City Energy FC. 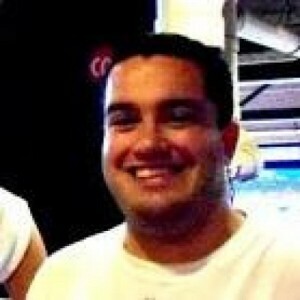 Angulo had four goals on the season for STLFC in USL play, tied with Christian Volesky for the team lead. Angulo also scored two goals earlier this season in the club’s second-round victory over FC Wichita in the Lamar Hunt U.S. Open Cup. Before the move was officially announced, Angulo posted a message on Twitter. He thanked Saint Louis FC, the St. Louligans and his teammates for their support this season. He finished the statement by saying that he is very excited for the future. A veteran USL forward, Angulo was brought to St. Louis this season after spending the prior two seasons with the Fort Lauderdale Strikers of the North American Soccer League. Prior to his move to the NASL, Angulo played two seasons with the Pittsburgh Riverhounds of the USL, where he scored 15 goals in 23 appearances during the 2013 season. The forward earned the USL Golden Boot as the league’s top goal-scorer, was named the USL Most Valuable Player and earned a spot on the USL All-League Team. Daniel Jackson grew up in Pittsburgh, Pennsylvania with his college soccer career split between Cumberland University and Coker College. Jackson was selected by Real Salt Lake in the 2014 MLS SuperDraft but didn’t sign with the club and instead moved to the Carolina RailHawks of the NASL. From there, Jackson appeared in 15 games for the Charlotte Independence during the 2015 season. After signing with Oklahoma City prior to the 2016 season, Jackson played in two games before suffering a season-ending leg injury. This season for Oklahoma City Energy FC, Jackson appeared in 11 league match, playing a total of 235 minutes. By comparison, Angulo appeared in 12 league matches for STLFC, playing 753 minutes. Like Angulo, Jackson saw success in his club’s Open Cup match. Against the Colorado Rapids of MLS last month, Jackson assisted on both of Oklahoma City’s goals in the 3-2 loss. Saint Louis FC head coach Preki expects Jackson, who can be found on Twitter, to fit into the Saint Louis system, according to a statement posted on the Saint Louis FC website.